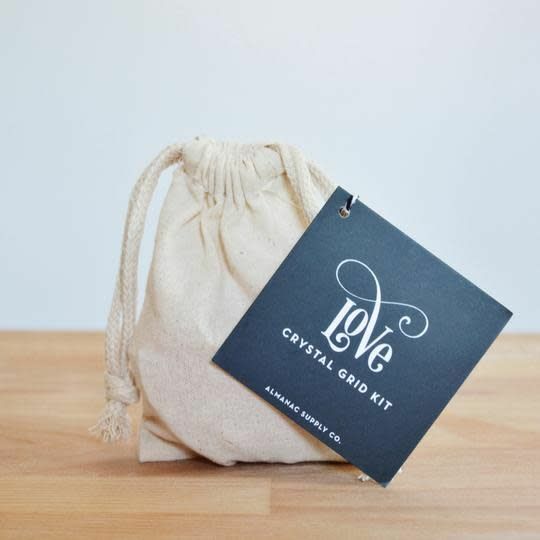 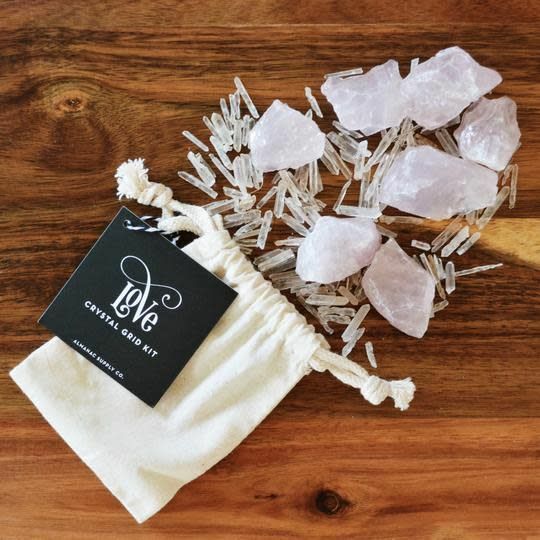 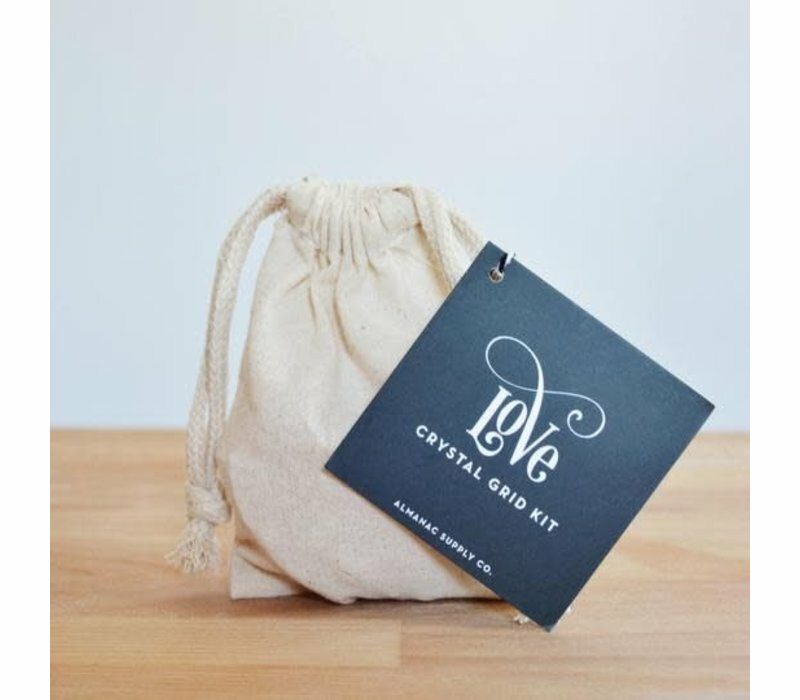 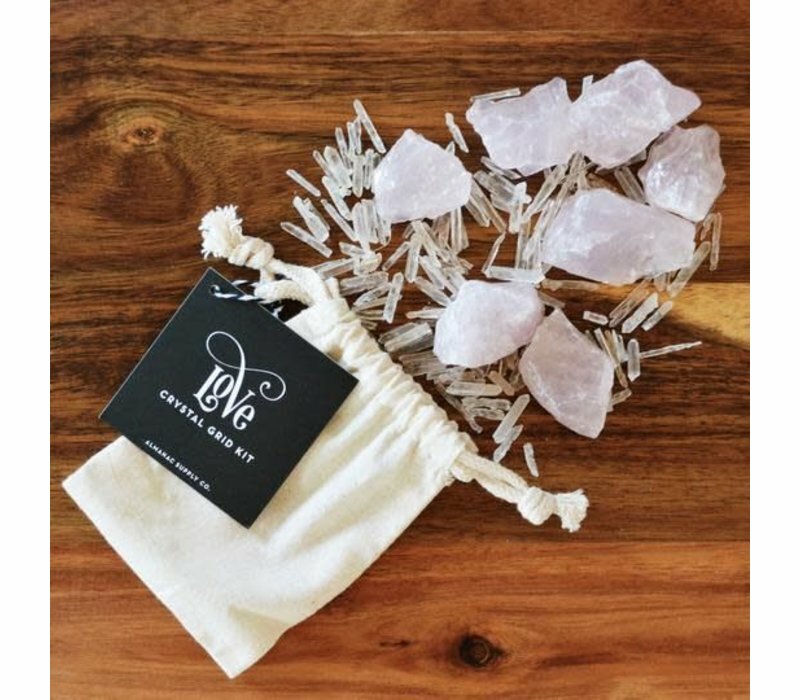 Feel the love with this stunning hand-selected crystal grid kit. 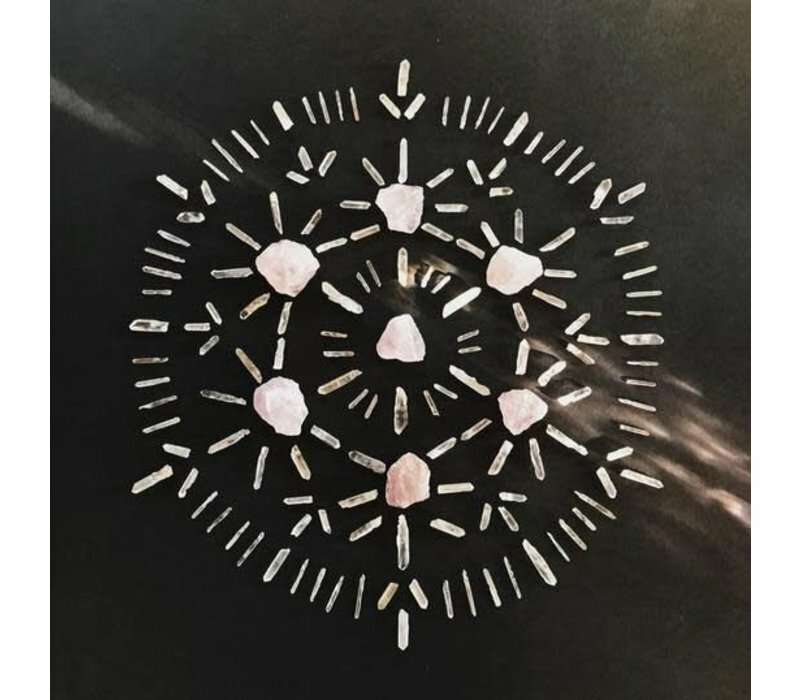 Rose quartz not only opens your heart to romance but also to self love and healing. 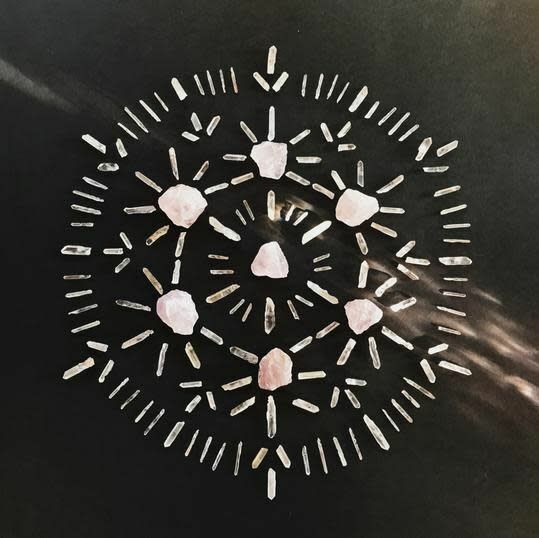 Gain clarity around your intention as you place each stone and amplify it with the quartz crystal energy.